If you are a parent and have teenagers you know that texting and social media are the main ways teenagers communicate these days. 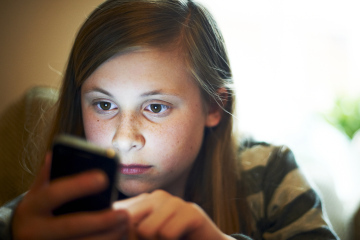 What you may not know is what those weird acronyms your teen uses actually means. Youth Leader Stash has provided a few acronyms that I believe you need to know about. Most of the acronyms above have sexual meanings and motive behind them. Sexting, sending sexual explicit messages and pictures via text and social media, is huge in teen culture. Also, many of the acronyms above show that teens have ways to make sure you don’t catch a glimpse of something they may be sending or posting. Click here to see a complete list of acronyms your teens may be using. Reblogged this on Staring The Lion In The Eyes.